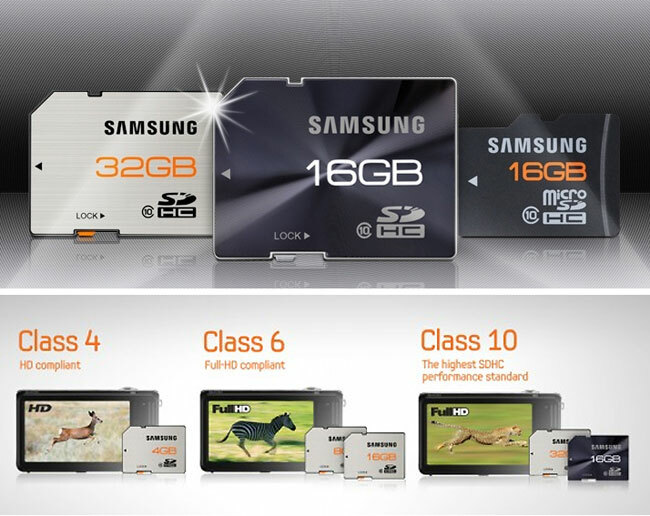 Samsung has rolled out a new line of rugged SD Cards and microSD cards this week which have been designed for digital imaging and mobile devices. 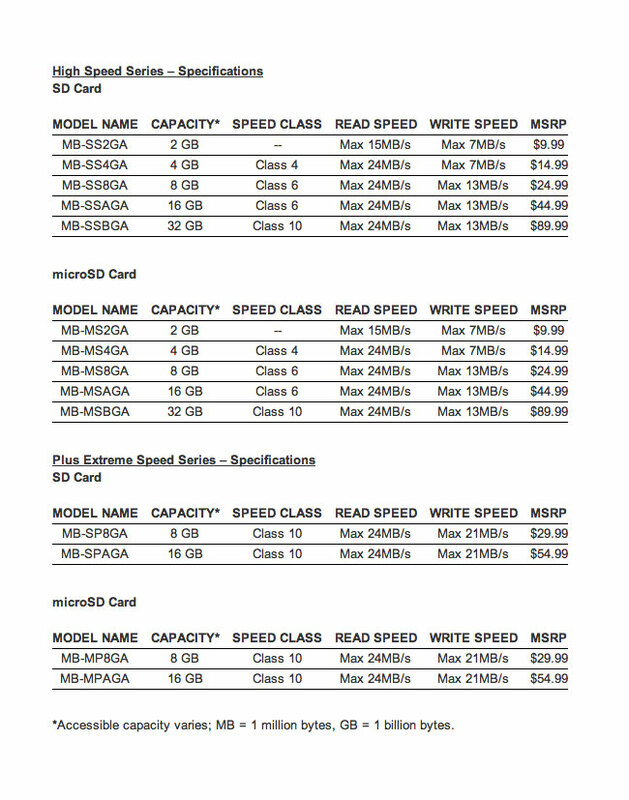 The new line of advanced Samsung SD and microSD cards are finished in brushed metal and are available in High Speed Series 2GB to 32GB available in either Class 4, 6, and 10 varieties, and from 2GB to 8GB in the Plus Extreme Speed Series, all of which are also Class 10. Samsung says that it’s new line cards are guaranteed to survive being submerged in water for up to 24 hours, being run over by a 3,200 pound vehicle, or resist can a magnetic current nearly as strong as medical magnets. Making sure that your data on the cards is given the best chance possible to survive whatever conditions you might throw at it. Prices after the jump. “It is our goal at Samsung to deliver superior performance, reliability and a stylish design across all of our product lines, including our memory line,” explained Reid Sullivan, Senior Vice President, Samsung Electronics America. “Utilizing our 19 years of experience in memory manufacturing, we’ve built both lines of SD and microSD cards for performance.